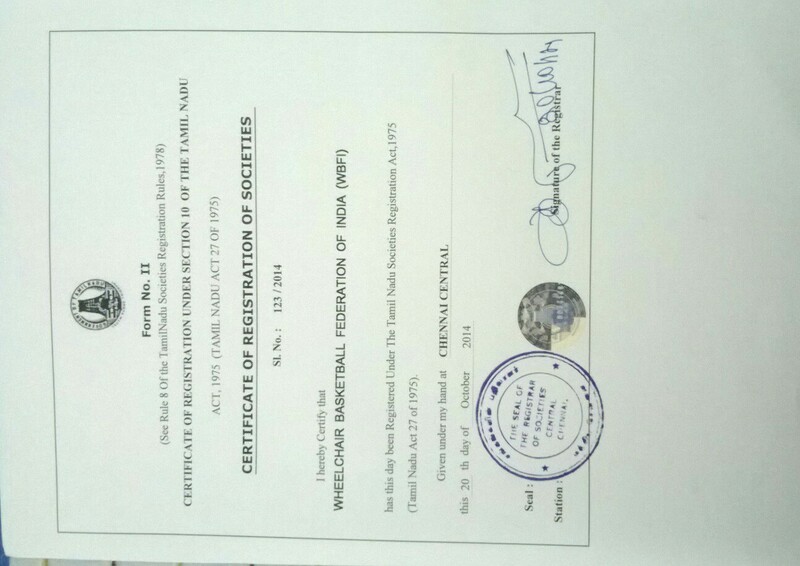 Wheelchair Basketball Federation of India is a registered National sports federation working to promote WCBB sport in India. Since inception in 2014, we have conducted 2 National championships, 2 clinics for officials and reached to 500 players. Wheelchair Basketball Federation of India has not followed any campaign.